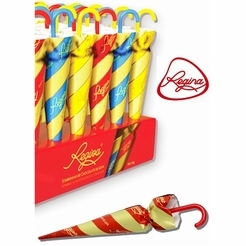 After a 21-year absence, Bonomo Turkish Taffy is back. 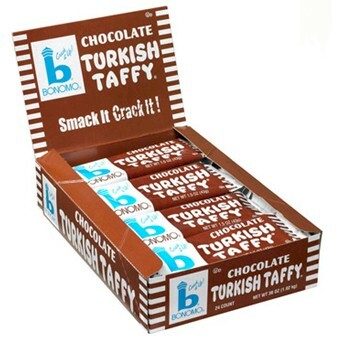 Turkish taffy cracks, smacks, and tastes exactly the same using the same original recipe. 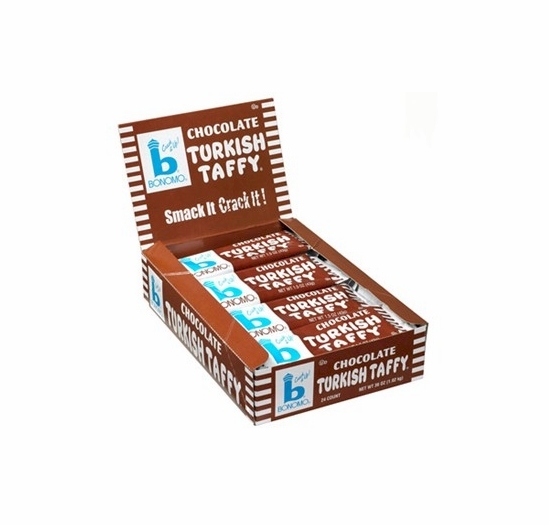 A single bar of Bonomo Turkish Taffy lasts a good long time. 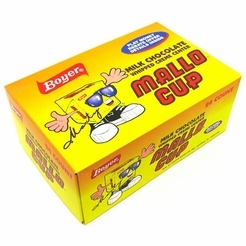 Box of 24 Chocolate Bars of Smack-it! Crack-it! 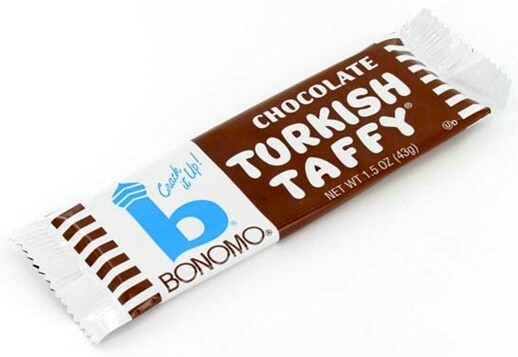 Bonomo Turkish Taffy. The Original ~ First you smack it, then you crack it! 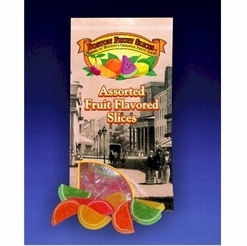 * Boston Fruit Slices Nostalgia Bag 5 oz. 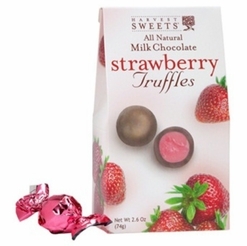 Harvest Sweets Milk Chocolate Strawberry Truffles 2.6 oz. 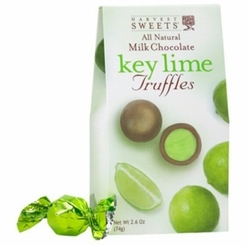 Harvest Sweets Milk Chocolate Key Lime Truffles 2.6 oz.